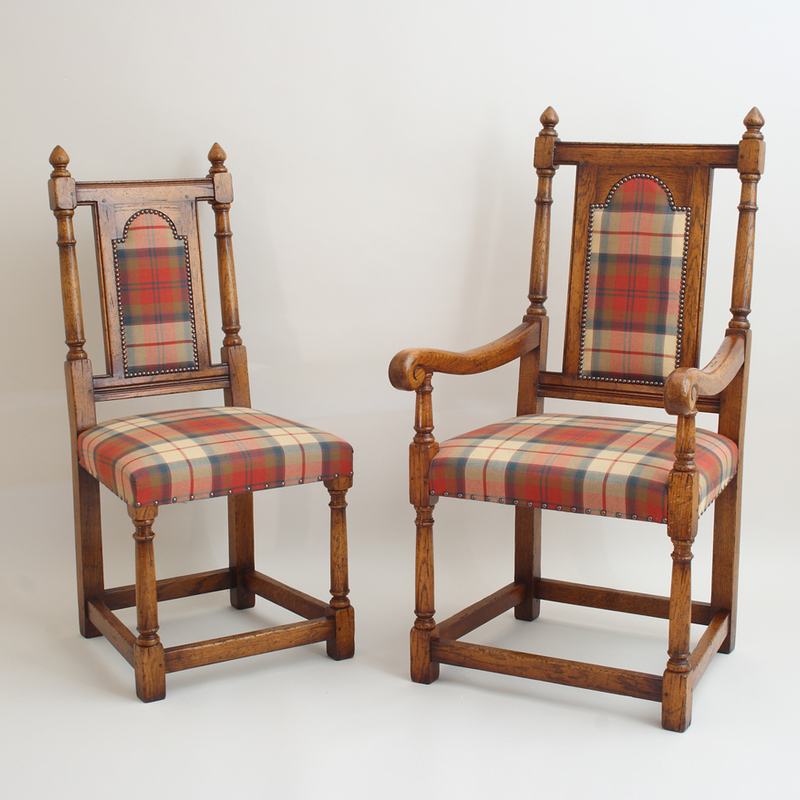 With tartan hot on the catwalks and big in fashion this autumn, we thought it could make the transition to the home easily with our comfy ‘Gipping’ chairs. In our autumn chair sale (now on) we have a set of four – two plain, two elbow and until early December they are half their normal price. Not just fashionable – timeless too, we think. Click here to see all of the chairs in our autumn sale.